Top 5 REASONS: Why Video is Important for SEO. How search engine optimization is done has changed dramatically over the past two years; today, video is a vital component of any SEO campaign. In the past, optimizing the content of a website’s pages and getting as many back links as possible were the two areas of focus for webmasters who desired to rank highly in the search engine results pages for their key search terms. This is no longer effective, however video has become a very important aspect of SEO. If you aren’t currently using it, here are five reasons why video is super important for SEO. 1. YouTube is the 2nd largest search engine in the world. Of course Google is the largest, and many people really aren’t aware that YouTube is actually a search engine. Considering that more than 100 hours of video is uploaded to YouTube every minute, you can understand the potential of using this site. Videos that are SEO optimized enjoy far more traffic than those that are not. 2. YouTube videos rank on Google search. 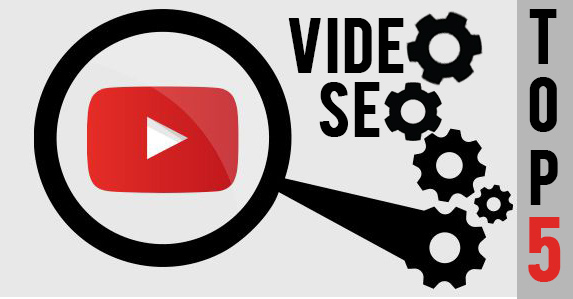 One reason videos that are SEO optimized rank highly on Google is because Google owns YouTube. While like all other Google algorithms the ones determining rank of YouTube video are highly guarded secrets, a video can have a level of authority just as written text does. This higher the video’s authority, the higher it will rank in search results pages for specific keyword searches. 3. YouTube video content is transcribed and processed by Google. YouTube automatically transcribes your spoken script. When you optimize your spoken video script just as you would optimize the content of your website pages, blog posts, articles, and press releases, it can help your channel, video post, AND your website if properly optimized and linked correctly. 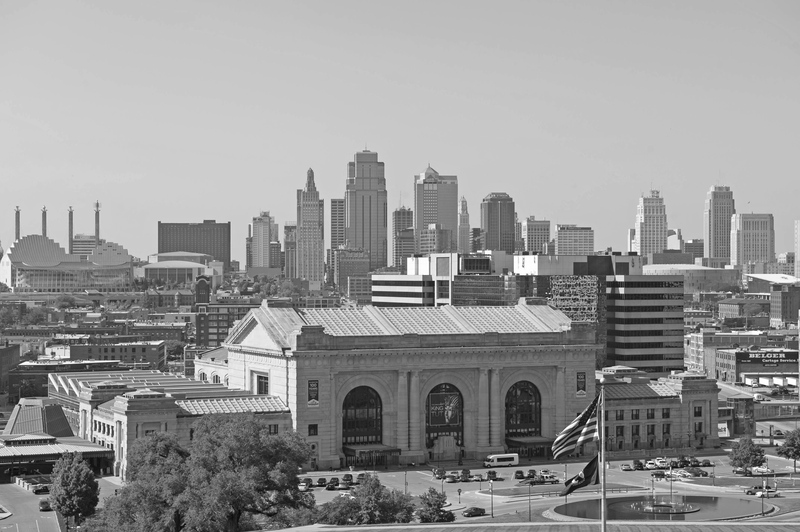 Video content is a must have for every Kansas City small business content marketing strategy. 4. Embedded video increases conversion rates. Embedding a YouTube video into your website pages can significantly increase conversion rates, as video establishes trust with visitors unlike anything else, especially when an owner speaks in the video. Most people know that client testimonials can have a big impact on those considering a product or service. When the testimonial is in the form of a video, it becomes even more compelling and can transform an SEO click to the warmest of leads, or even a one-call close. 5. Video content is more likely to generate social signals. By their very nature, videos are more “viral.” In other words, a video may spread like wildfire throughout the Internet, much as the flu spreads quickly from person to person. Because they are so viral, videos are more frequently shared via social media channels such as Facebook, Google+, Twitter, and other social platforms. This also works to general social signals such as likes, pins, +’1’s, and shares. Google “listens” to social signals, which is a key reason why video marketing is so important for search engine optimization. Are you beginning to understand why creating YouTube videos is so essential to the effectiveness of your SEO campaigns? People find videos more engaging and informing on a more personal level, while Google ranks videos that are properly optimized highly. Increased conversions AND a higher ranking in the search engine results pages? YouTube videos make it possible to kill two birds with one stone, so to speak. Phil Singleton is the owner of KCSeoPro.com, a full-service online marketing services company that provides organic search engine optimization and other Internet marketing services, and KCWebdesigner.com, a WordPress web development firm specializing in custom SEO-friendly websites and custom web applications. Phil is also a Duct Tape Marketing™ Certified Consultant and provides small business marketing products and services at KCMarketingAgency.com.